Includes gaming console only. No cables or controllers included. Four USB 2.0 connector slots are included. 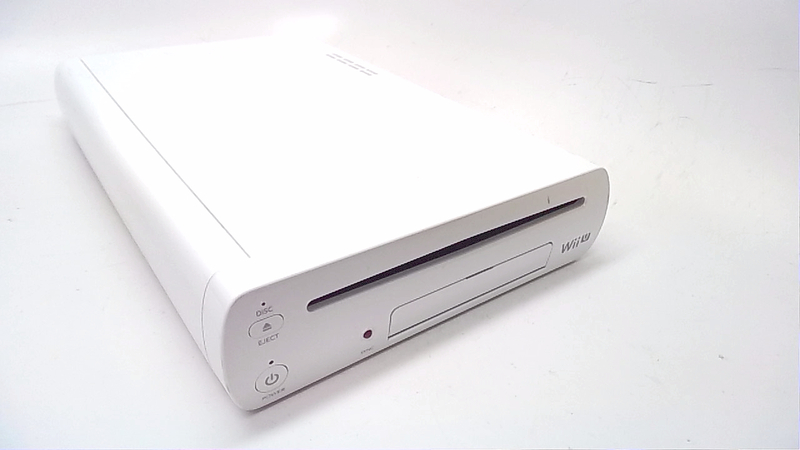 The console is backward compatible with Wii games and Wii accessories. Up to four Wii Remote (or Wii Remote Plus) controllers can be connected at once. The console supports all Wii controllers and input devices, including the Nunchukâ„¢ controller, Classic Controller, Classic Controller Pro and Wii Balance Board. Approximately 1.8 inches tall, 6.8 inches wide and 10.5 inches long. Uses AV Multi Out connector. 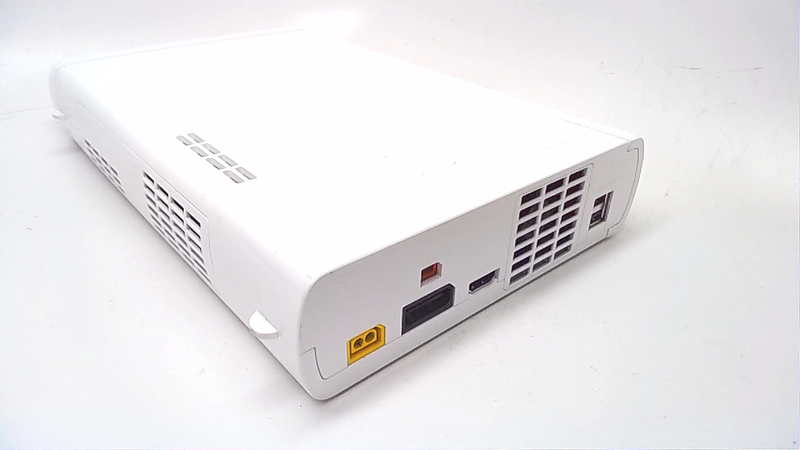 Six-channel PCM linear output through HDMI.